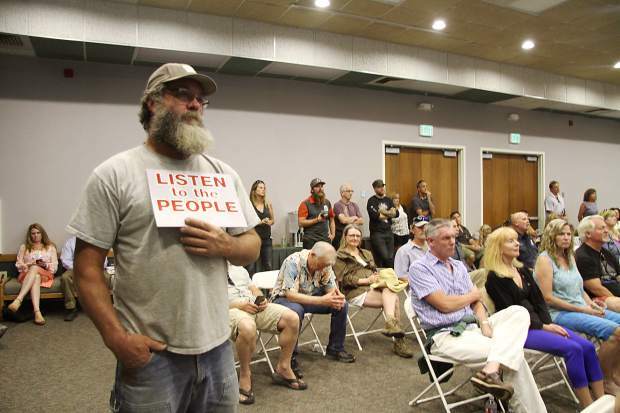 A local resident holds a sign that says "LISTEN TO THE PEOPLE" during the July 7 Placer County Planning Commission hearing of the Martis Valley West proposal. The commission voted 5-2 to recommend denial of the project, which was eventually approved 4-1 by the county's board of supervisors. TRUCKEE, Calif. — Sierra Pacific Industries and Mountainside Partners, the applicants behind the controversial Martis Valley West Specific Plan, announced Tuesday they had reached an agreement with the California Attorney General’s office over concerns about impacts the plan’s additional traffic will have on Lake Tahoe. The Placer County Board of Supervisors approved the plan on Sept. 13 in a 4-1 decision, and finalized their vote on Oct. 11, despite concerns outlined in a Sept. 9 letter from the Attorney General’s office. 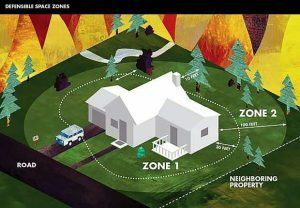 According to a statement issued by the developer on Jan. 3, the applicant will now pay an Air Quality Mitigation Fee to the Tahoe Regional Planning Agency to appease the Attorney General’s office. “The Project applicant has sufficiently addressed their concerns, and with an agreement in place, it has been confirmed the Attorney General will not file litigation on Placer County’s approval of the project,” the statement says. Though the agreement was written Dec. 30, the parties met on Nov. 9 — the same day a similar agreement was reached between the Attorney General’s office and Squaw Valley Ski Holdings, regarding the also-controversial Village at Squaw Valley Specific Plan. “We are glad to have come to a resolution that addresses the concerns of the California State Attorney General’s Office,” Mountainside Partners Managing Partner Blake Riva said in Tuesday’s statement. The 760-unit residential Martis Valley West project lies just outside the Lake Tahoe Basin boundary, therefore excluding it from TRPA’s jurisdiction. Thus, the project’s developers are not required to pay the Air Quality Mitigation Fee, which goes toward things like transportation improvements to reduce the negative impacts from cars. However, the Martis Valley West environmental impact report concluded that the development would add an average of 1,395 daily car trips in the Lake Tahoe Basin on a peak summer day, according to the Dec. 30 agreement between the developer and the Attorney General’s office. The agreement states that the developer will pay a total of $385,612, or $507.38 per residential unit, to TRPA at the time each building permit is issued. Fees paid into TRPA’s Air Quality Mitigation program are held in trust, and how they are allocated must be voted on by the bistate agency’s governing board. In the past, the fees have been used to help cover things like bike paths, transit improvements and wood stove replacement rebates. But while the developer’s voluntary fee payment may satisfy the AG’s office, there were plenty of others who remain critical of the plan’s environmental impacts. In October, the California Clean Energy Committee filed a lawsuit against Placer County for its approval of the Martis Valley West Specific Plan. 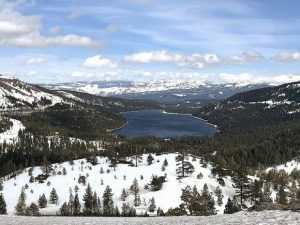 The next month, the League to Save Lake Tahoe, Sierra Watch and Mountain Area Preservation jointly filed a second lawsuit over the plan’s approval. In both cases, the plaintiffs allege the plan’s environmental impact report, a document required by state law to analyze all potential effects of a proposal and ways to offset them, was inadequate. Sierra Watch Executive Director Tom Mooers said Tuesday he hadn’t seen the specifics of the agreement.